The K2 team rebuild continues with the addition of Joona Kangas and you have to concede it's another great pickup for an increasingly diverse team. 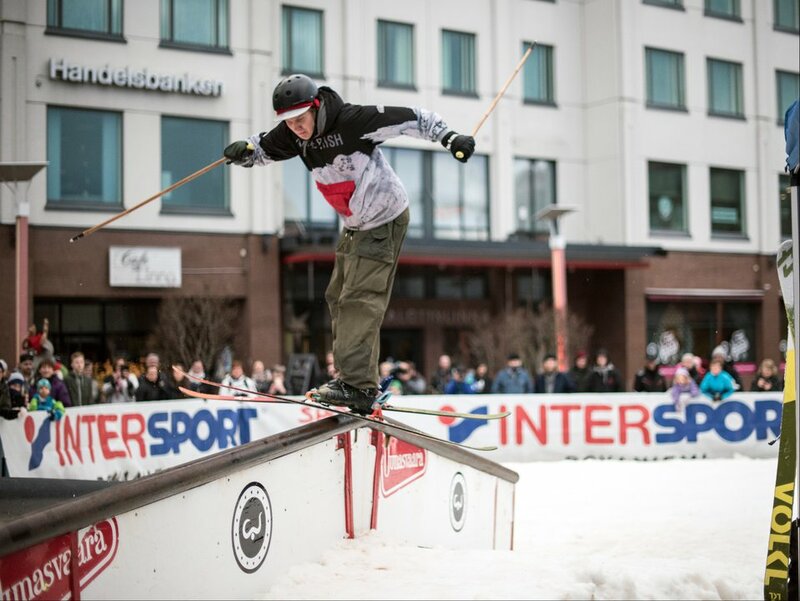 Joona is one of the standouts of a new breed of skiers coming out of Finland and he has already started, and will continue, to blow minds. I messaged Joona just now and he was duly stoked: "I got my first pair of twintips when I was an 8-year-old kid. Those skis were K2 Juvys and that was the beginning. Couldn't be more stoked to go back to my roots and join the K2 family!" Joona has a couple of mindmelters in the upcoming Keeshlife movie starring 'that rope' from Pleasure (more on that real soon) and his insta is well worth a follow for regular doses of style and creativity. It's sick to see the Keesh crew slowly getting some more attention from the industry because they are the truth. Congrats Joona and nice work K2!